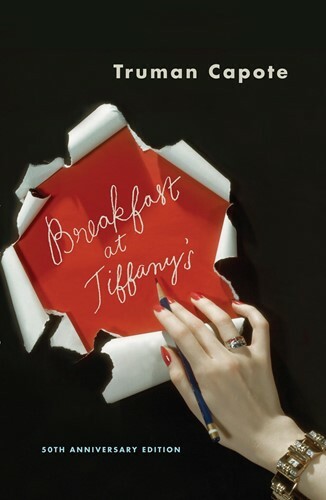 In this seductive, wistful masterpiece, Truman Capote created a woman whose name has entered the American idiom and whose style is a part of the literary landscape. Holly Golightly knows that nothing bad can ever happen to you at Tiffany's; her poignancy, wit, and naïvete continue to charm. This volume also includes three of Capote's best-known stories, "House of Flowers," "A Diamond Guitar," and "A Christmas Memory," which the Saturday Review called "one of the most moving stories in our language." It is a tale of two innocents-a small boy and the old woman who is his best friend-whose sweetness contains a hard, sharp kernel of truth.